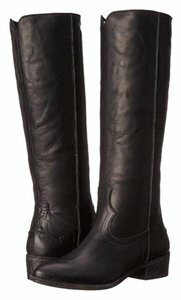 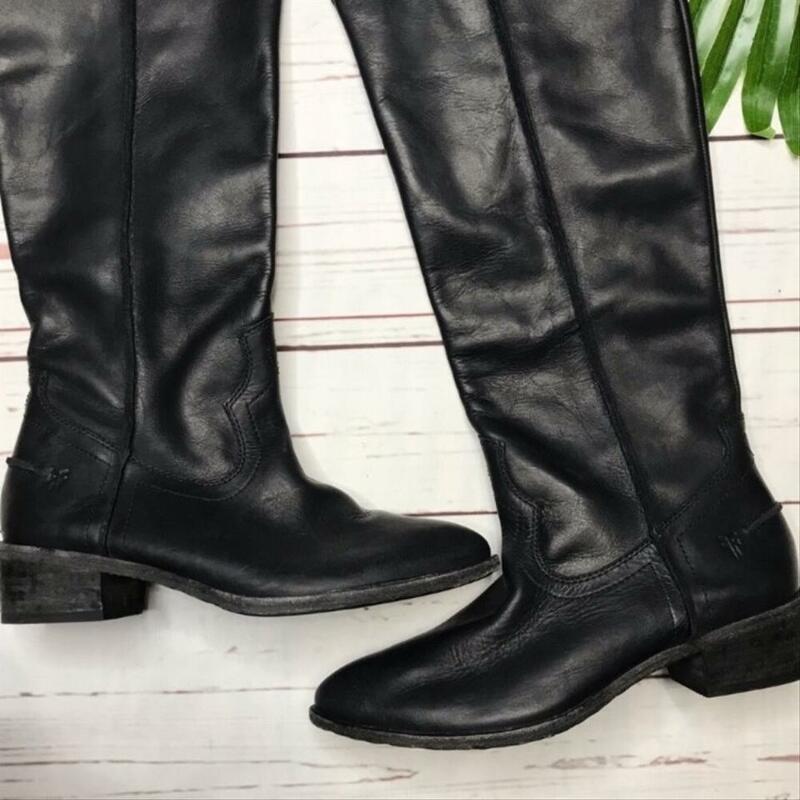 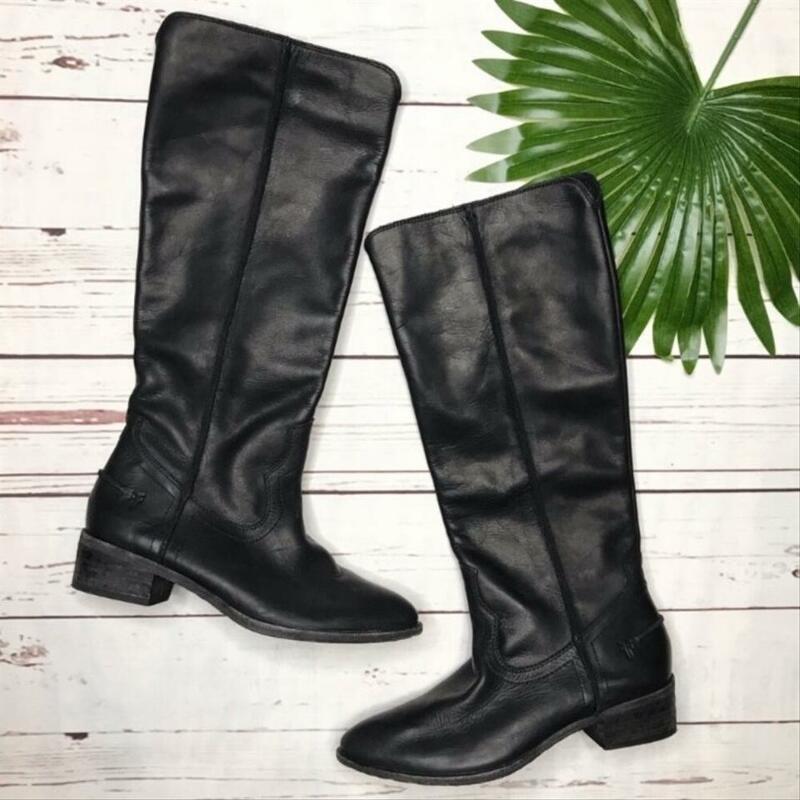 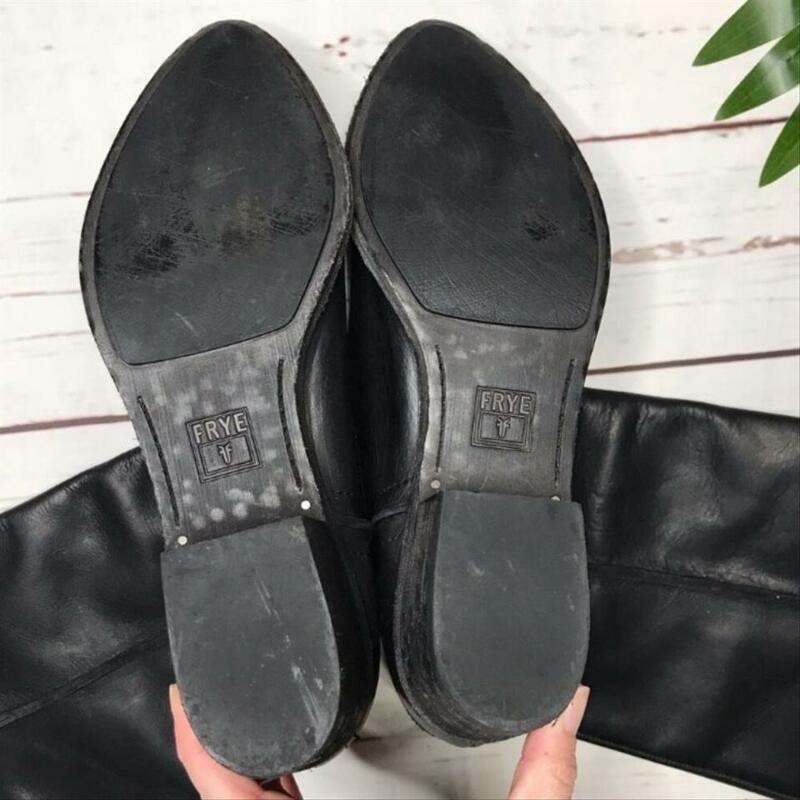 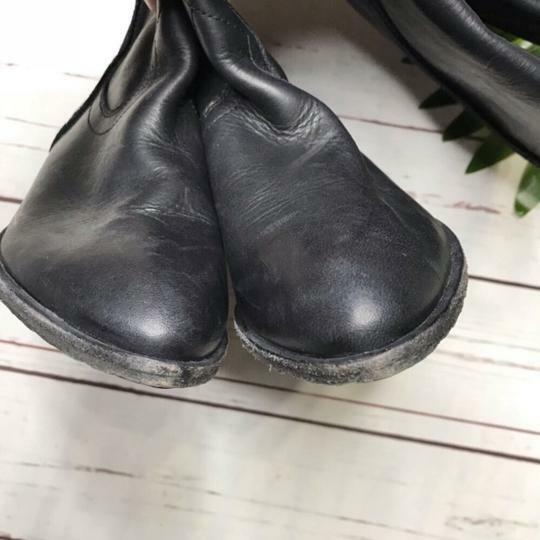 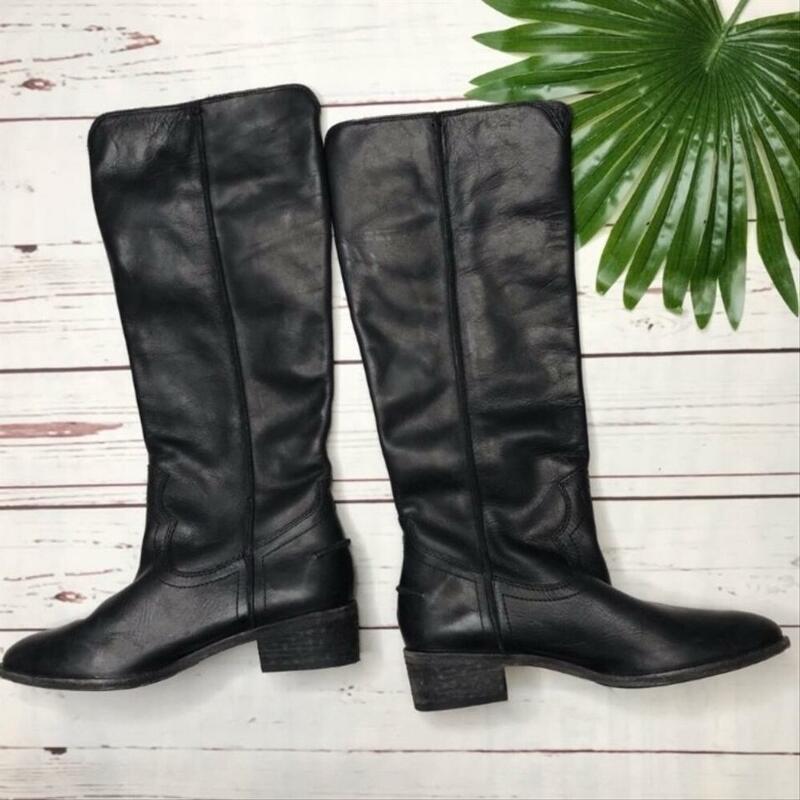 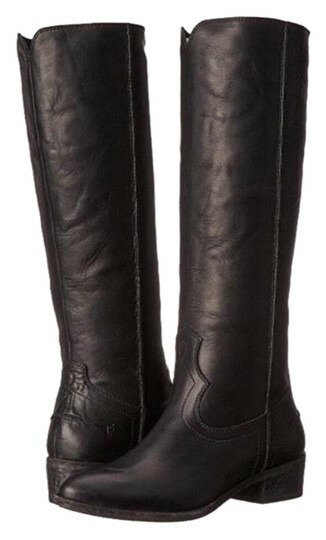 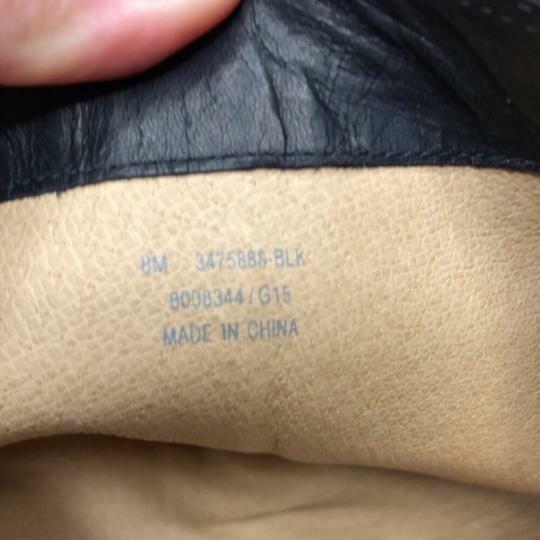 Frye size 8 Ray seam tall boots in black washed antique and in excellent condition! Show next to no wear! 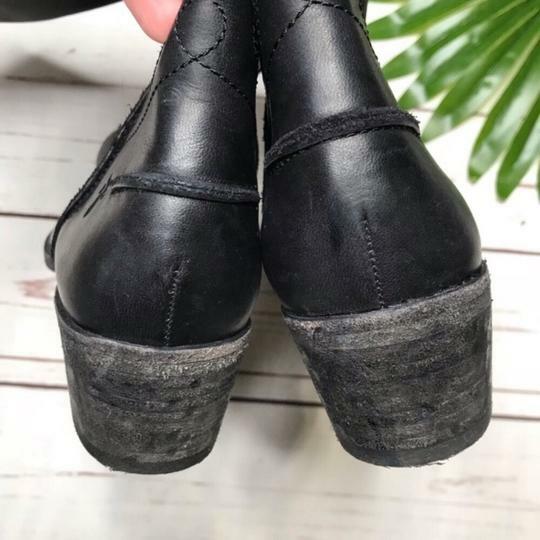 Made of leather, and smell amazing!